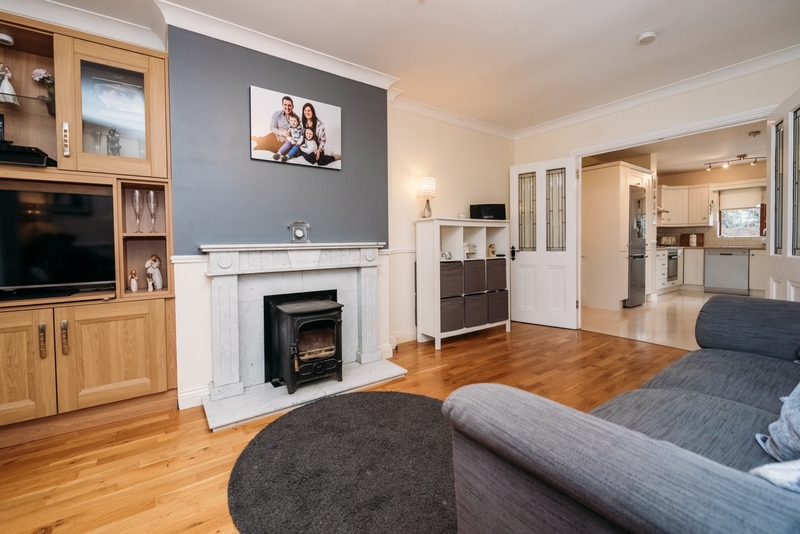 Number 157 The Park is a most spacious three bedroomed semi-detached family home presented to the market in excellent decorative condition throughout. It is favoured with a lovely private rear garden complete with a Shomera. This fine property extends to 98m2 and is located just a short walk from all amenities including Tesco Extra, Monread Fare, public park and leisure centre. It is also only a short drive from the N7/M7 and the Arrow rail link at Sallins. Accommodation comprises entrance hall, guest toilet, living room, kitchen/dining/living area, three upstairs bedrooms (main en-suite) and a bathroom. 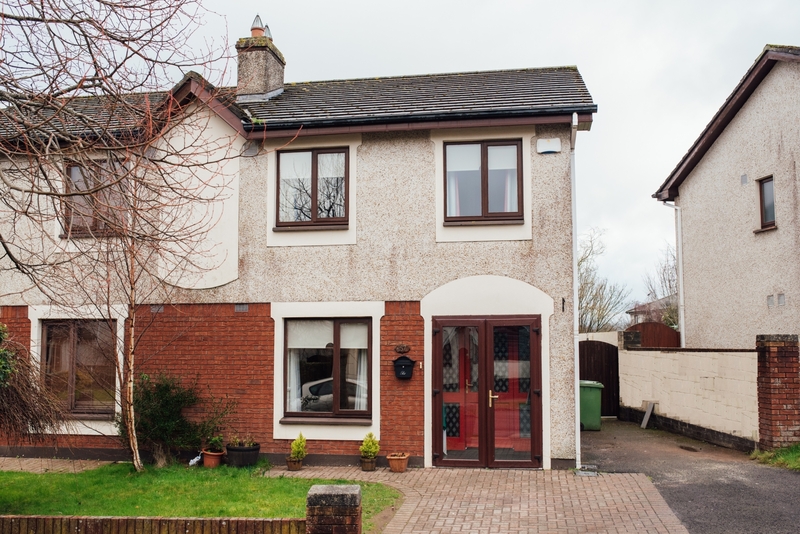 This property at Sallins Road, Monread South, Naas comes with a D2 energy rating and an asking price of €279,000. Appointments to view can be made with Sherry FitzGerald O’Reilly 045 866466.